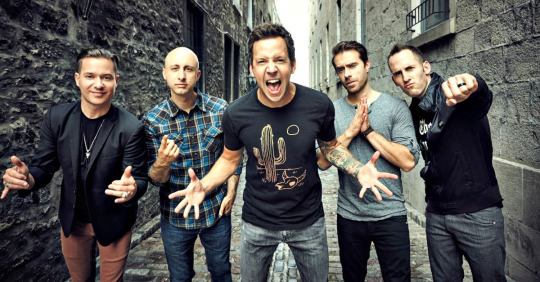 Simple Plan have announced their long-awaited fifth studio album will be titled 'Taking One For The Team' with a release date scheduled for February 19th. You can check out the official album artwork and a statement from the band below. 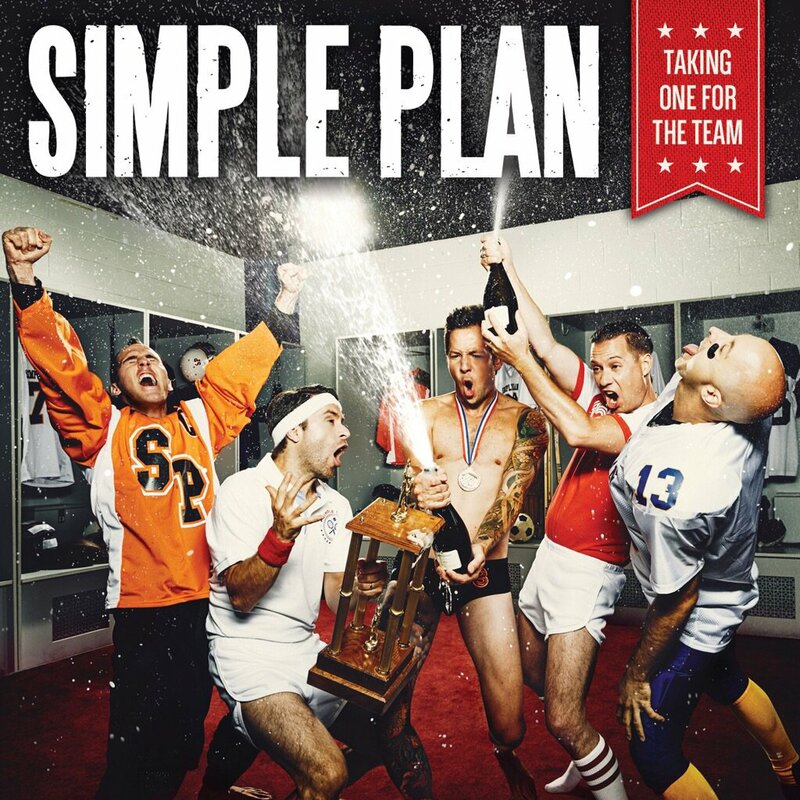 It's been a long journey and you have been extremely patient, so we are very excited to announce that our 5th album, "Taking One For The Team", will be released on February 19th 2016! We have been working on these new songs for almost 2 years now and we cannot wait to share them with you. We all feel like this is our best album yet and there's nothing better than knowing that, in a few months, you will be able to hear the final result. Thank you all for your amazing support. We can't wait for you to finally listen to the new record and to see you on tour!"